The AMD Ryzen 5 2400GE and Ryzen 3 2200GE are available with the same number of cores and threads as the 2400G and 2200G, but with a lower TDP of just 35 W. Other than the lowered frequencies and TDP, the new chips feature the same Vega 11 (2400GE) and Vega 8 (2200GE) iGPUs as their predecessors. Last year, when AMD introduced the first Ryzen processors, there was no such chip with an integrated graphics adapter. After a while, the company released the first Ryzen chips with integrated Vega graphics. First available only for laptops, the AMD Ryzen processors with Vega graphics also reached the desktop realm thanks to the Ryzen 3 2200G and Ryzen 5 2400G, both introduced in February. Now, the low-power 2200GE and 2400GE are official with the same Vega graphics cores, but a lower speed of the CPU cores. The number of cores/threads remains unchanged — 4/8 for the 2400GE and 2400G, and 4/4 for the 2200GE and 2200G. Even more, the frequency of the graphics cores was not decreased for the low-power GE processors, either. The Vega 11 GPU of the Ryzen 5 chips runs at a maximum speed of 1,250 MHz, and the Vega 8 inside the Ryzen 3 2200G/GE can go up to 1,100 MHz. Other technical specs include 384 KB of L1 cache, 2 MB L2 cache, and 4 MB L3 cache. These chips support DDR4 2,933 MHz memory and are compatible with the Socket AM4 platform. The prices of the new Ryzen 3 2200GE and Ryzen 5 2400GE are not public yet, but they should not be priced far from their siblings. 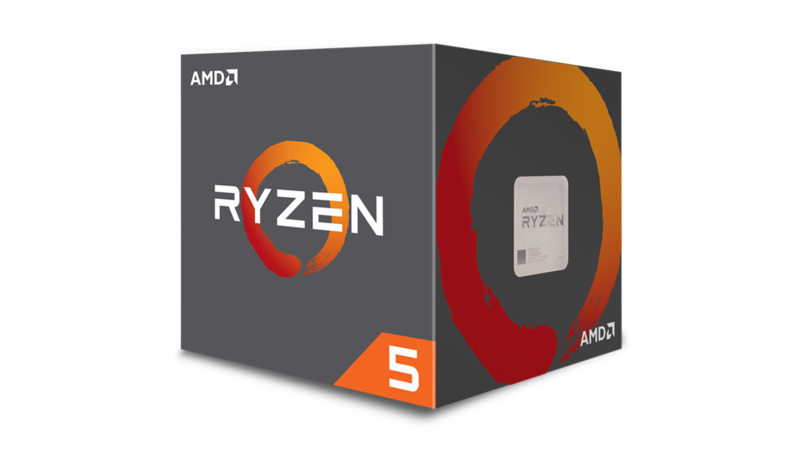 The 65 W Ryzen 3 2200G can be currently purchased for around US$100, and the more powerful Ryzen 5 2400G usually has a price of around US$160. Amazon and other major retailers still have not listed the new chips, but we expect them to go on sale in the coming weeks.